A real page-turner, about a Holy Grail quest. It is replete with oodles of interesting little details about church history, the true meaning of the grail, secret societies through the ages, Opus Dei and architectural details. 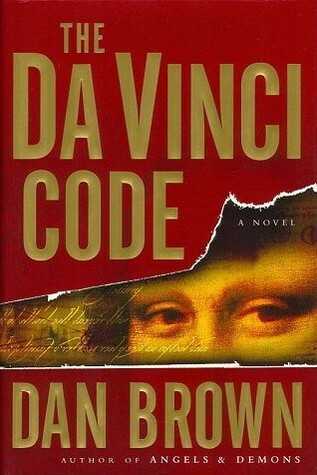 In this fast-paced adventure an American art expert is accused of killing a director of the Louvre. Rescued by the deceased's granddaughter, a police cryptologist, the pair flees from both French and British police. The tale is enlivened with characters such as Silas, an albino ex-con who has seen the light and been taken in by the head of a Catholic extremist cult, Leigh, a British knight obsessed with finding the grail. Great fun! Have not yet gotten to his latest. Sounds like as fun read. Added to my TBR. The author had a tough time explaining to the public that this was a work of fiction. In the same way that we are hard-wired to be sensitive to possible faces in places where they may not truly exist, I suspect there is a similar inborn propensity to see fiction as a cloaked version of truth, which, of course, sometimes, it is. A fun read. Sometimes our inclinations have a bit of help from scoundrels. Sure, it's fiction, just as much as Church "teachings" are. But fiction intended to entertain, not control. Have you heard of Lewis Perdue? 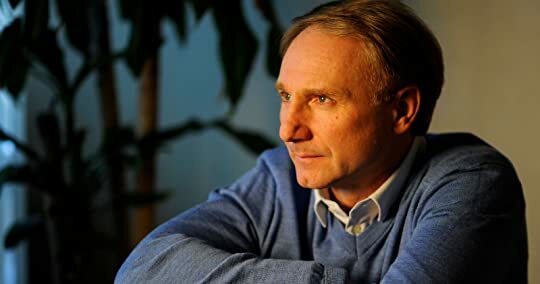 He wrote 2 books 20 years ago, and Dan Brown is believed to have used the same stuff in DVC. Might read them but not sure if they're as entertaining as DVC. DB claims his book is 99% true ;-p but there is just so much criticism of it. It's interesting how it became so popular. Sold 40mn copies I think. Has he retired on his ill-gotten gains? For good. His other books are a let down. Sorry, my phone is dumb... I was saying if one cannot draw the line between what is fiction and what is fact, then it can lead to some trouble. I think he is very talented and I love that he keeps his chapters short... Makes it much easier to save my place when I'm forced to put them down, lol! I definitely recommend his non Langdon books if you haven't read them yet. Okkkaayy. Your criteria for what makes a book good is short chapters? Do bookmarks not exist in your fumbling universe? It's plainly obvious you have no clue what plagiarism is. Can't fix this stuff. It's just amazing.